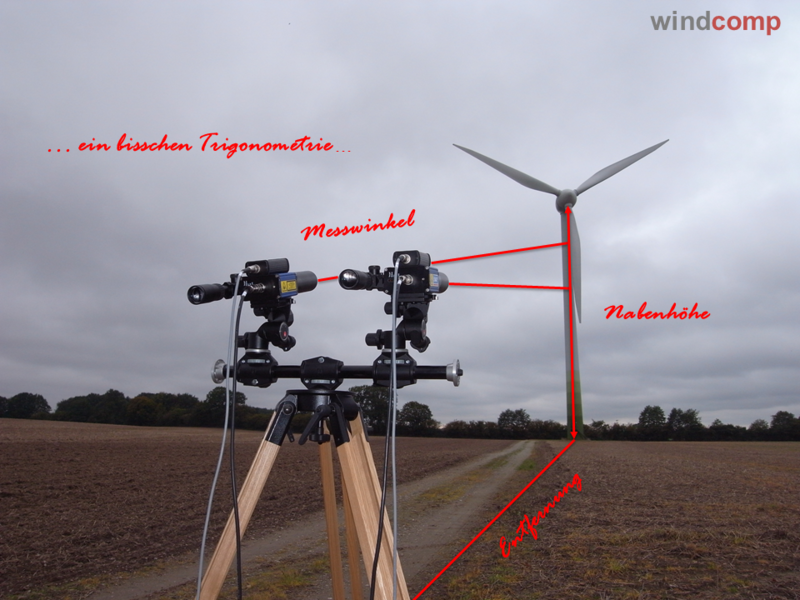 The company was founded in 2008 as a technical office for the optimization of wind turbines. ROMEG measurement is carried out an the turbine in Operation. Thereby the rotor and turbine behaviour is displayed under real-life conditions.